In alignment with recent agency news, King Financial Group, Inc. will honor the new 2019 conforming loan limits increases. 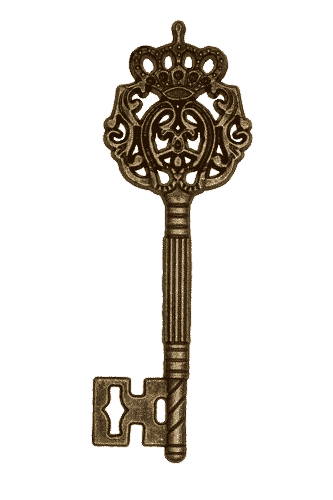 You may now lock Conventional and Jumbo loans with the new loan limits. AUS must be re-ran and receive an Accept/Eligible prior to closing. Freddie Mac’s Loan Product Advisor (LPA) is available December 1, 2018 and Fannie Mae’s Desktop Underwriter (DU) December 8, 2018. DU will soon roll out a DU 10.3 version. The 2019 loan limits will be applied to DU Version 10.2 and Version 10.3 loan cases submitted(or resubmitted) after this date. The Federal Housing Finance Agency (FHFA) announced that the 2019 base conforming loan limit will increase from $453,100 to $484,350. 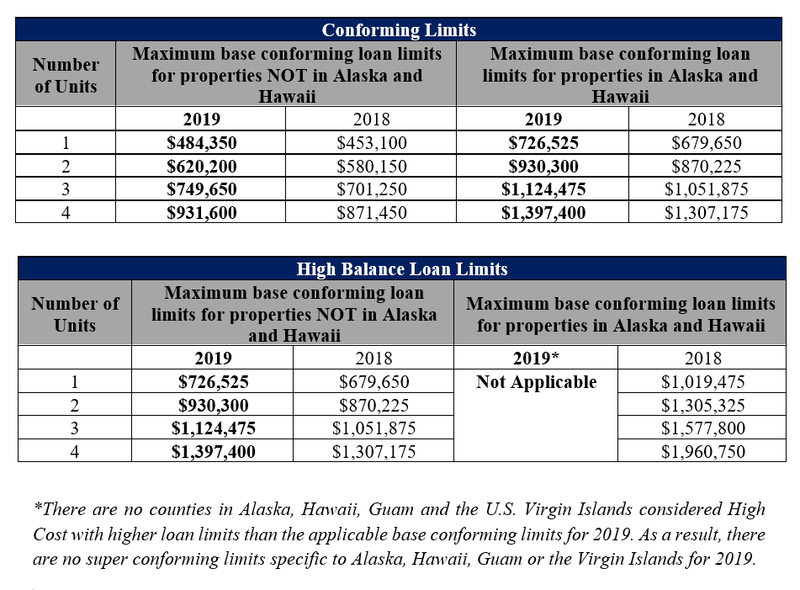 Due to the loan limit increase, the new high balance limit will also increase to $726,525 (150 percent of $484,350) for one-unit properties in the contiguous U.S. Effective immediately, minimum loan limits are updated to reflect the new base conforming loan limits. Caliber’s compliance verification service, Mavent Compliance, will not be updated until mid-December. When generating a LE package, a business partner may encounter a Mavent fail, if the loan amount used for the State Rule test is equal to or below the new maximum loan amount set by the FHFA. If this is the only Mavent Fail, please contact your Account Executive for assistance. Caliber will override the error to allow disclosures to be generated. Note: Any ineligible findings for loan amount will be handled on a manual basis with that MI company. On those companies that have not yet announced dates, upfront pricing will be accurate, but MI Certs cannot be ordered on 2019 loan limits until MI Companies deploy their changes. We will communicate additional dates as companies announce.